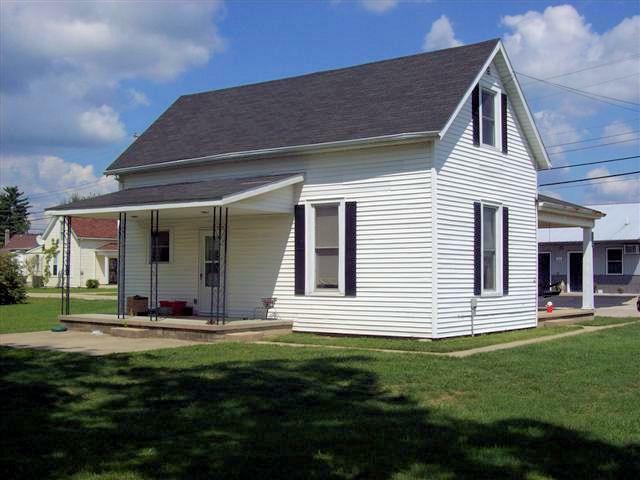 Well-maintained 3 bedroom home w/lg, spacious rooms, located in town, close to town amenities & 3+ miles from I-74! New garage doors in 2015. Newer Furnace & C/A plus newer windows, carpet & more. 2 car det garage/workshop: 24x24 w/concrete floor & electric. Nice level backyard. Fantastic location! NOTE: This property was sold on 4/8/2017 and is no longer available. The details listed below are believed accurate to the date of the sale and are subject to change.